I basically worship at the altar of Sephora and Mac. When I step inside their stores, I feel a bit relaxed. I pace myself, taking the time to sniff every scent, spray every perfume, and slather every cream on my face. I recently bought few products from Sephora and Mac. I have planned that I will provide the review on each product post by post. 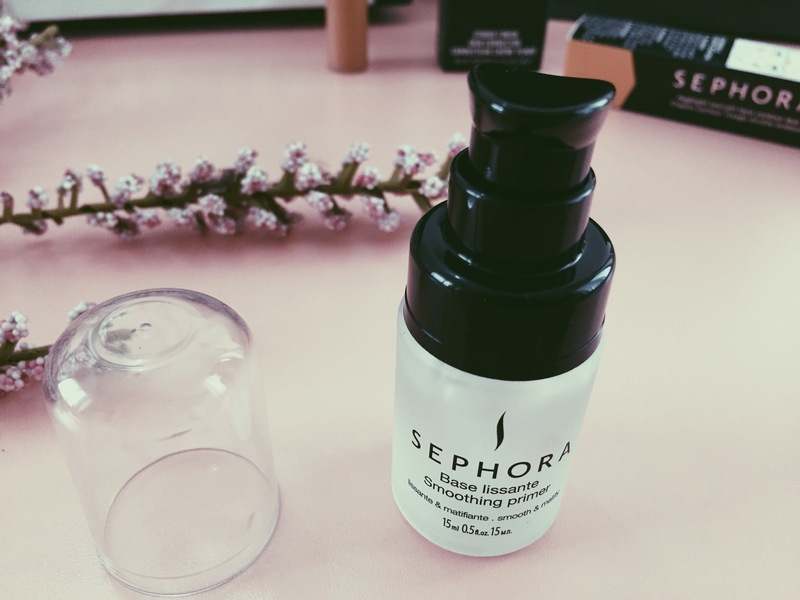 I first tried the Sephora Primer on my hand and was impressed by its silky smooth feel and the way it reduced the look of lines on my hand and so I knew I had to buy it and try it out on my face. It has a silicone gel like texture and like I said it has a silky smooth feel and it gives a silky smooth finish too. 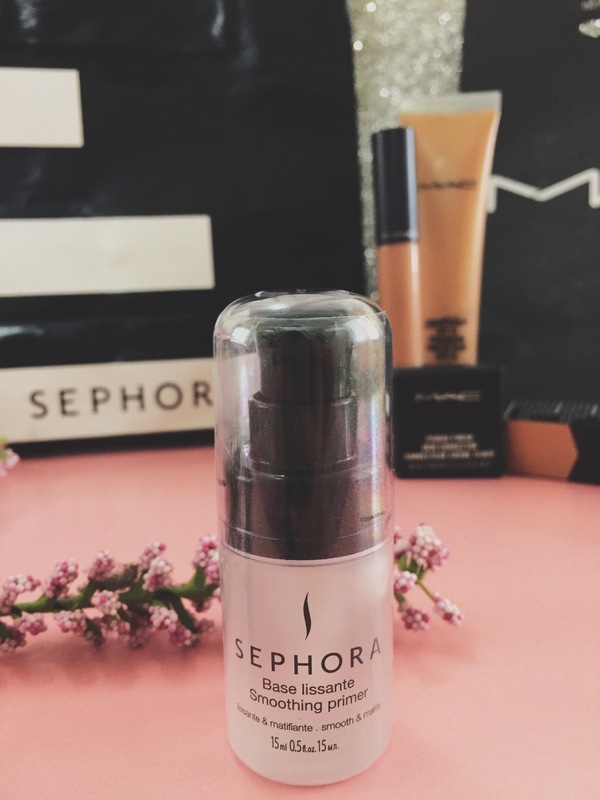 It’s a mattifying primer, so it does reduce shine and helps produce a good flawless finish. It’s a nice transparent pump bottle. The primer is also transparent hence it suits everyone whether one is fair, wheatish or dark. Just apply a small amount of primer on the face as a base. It makes the skin smooth in one go. No itching or redness. Even after 3-4 hours now, my makeup doesn’t need to touch up. It keeps the makeup intact for long hours. It does not make the face greasy or black. No harmful effects on skin too. It’s totally a life saver. I would recommend it for sure! Take a small amount of primer onto your fingertips. Create several dots on your cheeks, chin, forehead and nose. Using your fingertips or a sponge, spread the primer evenly from the centre to the outer edge of your face. The primer can even be worn on its own. Love the fresh no-makeup look but want to look a bit more polished than when you first woke up? Primer is your answer. 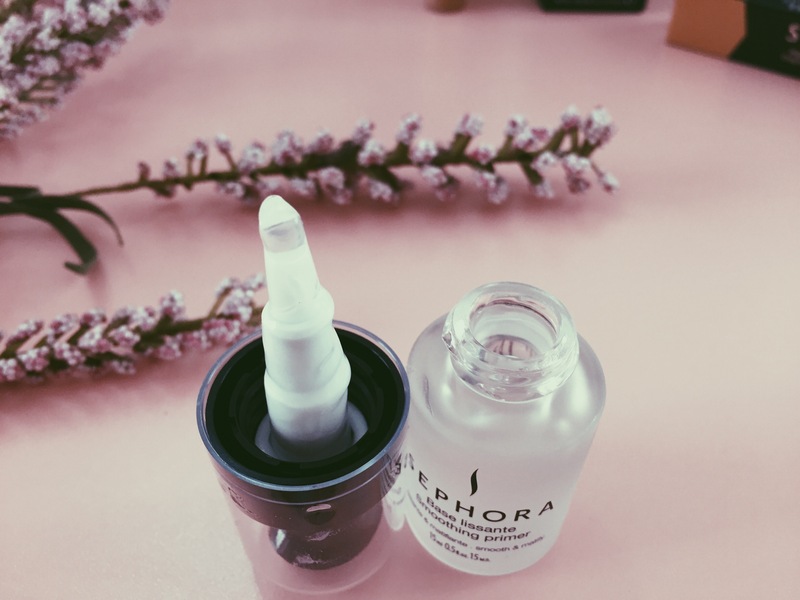 The product can be worn on your eyelids and double as a light eyeshadow, or it can serve as a lighter alternative to foundation. See you soon with another beauty product.